This report features eight leading IT services companies in Texas on Clutch.co. 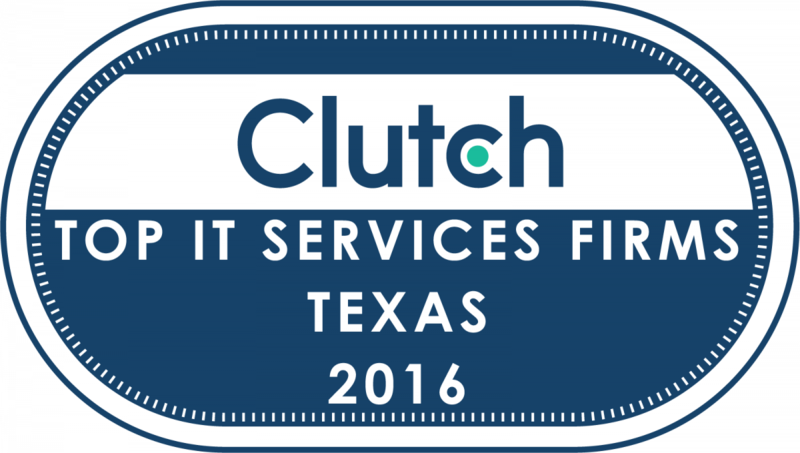 WASHINGTON, Dec. 14, 2016 – Today Clutch published a report announcing the leading IT services companies in Texas. The companies, which hail from Austin, Houston, Dallas and other parts of Texas, were evaluated on their market presence, ability to deliver, and past experience. The leading IT services companies in Texas identified are: CBIG Consulting, Utegration, Demand Solutions Group, Visual BI Solutions, NXTurn, AppShark Software, Livewire Technologies and SoftServe. Each company on Clutch is evaluated on a variety of qualitative and quantitative factors, including verified client reviews conducted by Clutch analysts. Full-length client reviews and profiles are published on Clutch.co. The firm encourages established companies to apply for inclusion in future research.